Poetry in Motion Continues Online! 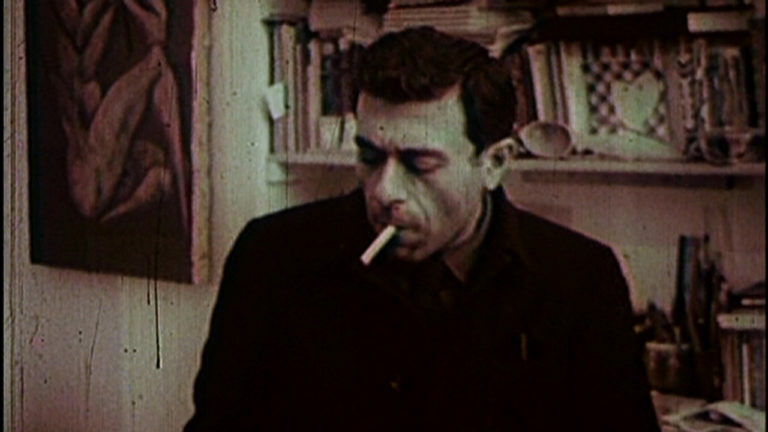 As part of the Poetry in Motion: Contemporary Iranian Cinema, commissioned by us, Mubi screens Mitra Farahani’s tender and elegant documentary Fifi Howls from Happiness on “the Persian Picasso”, Bahman Mohassess, the celebrated Iranian painter, sculptor, translator, and theatre director. Mitra Farahani’s raw, unfiltered documentary takes place mostly in his hotel room in Rome, where the artist, having disappeared from public life for decades, spent years in solitude. Mohassess, reflecting on the tendency of his art towards destruction and how he tore apart most of his own work, sees this, apathetically, as a victory of the ignorance of our times. 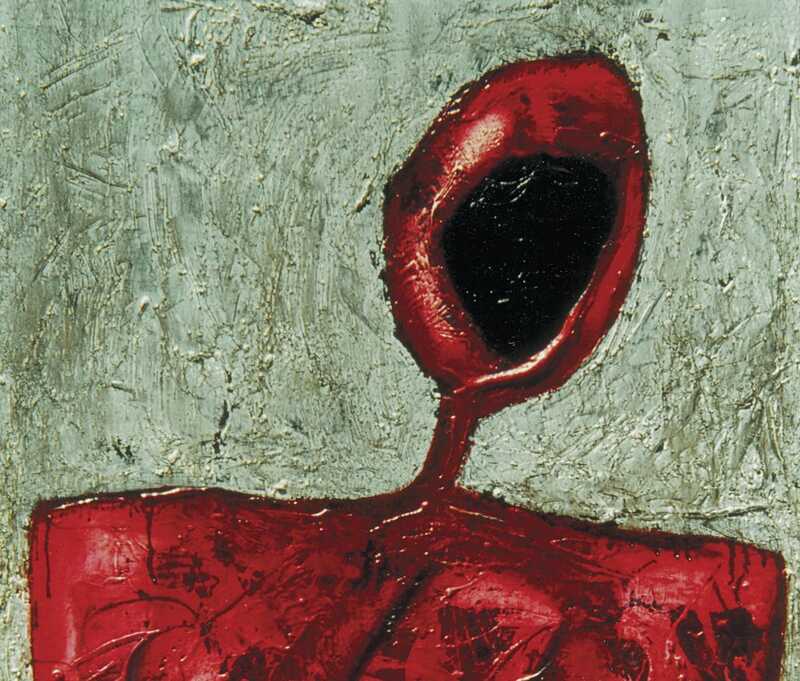 Bahman Mohassess was a celebrated artist at the time of the Shah in Iran. But audiences often took offence at the pronounced phalli on his sculptures and his work was regularly censored. Farahani discovers he is living in Rome and begins to craft a final biography, in his own words and on his terms. 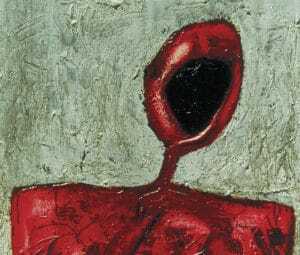 The film is split into four chapters, each beginning with a poem by Nizami, Bahman Mohasses himself, Ahmad Reza Ahmadi and the Italian artist and sculptor Marino Marini. The film is available for 27 days! Learn more and watch the documentary here. Poetry in Motion is currently at the Barbican Centre, until 24 April. The programme is curated by Elhum Shakerifar and Faye Harvey in partnership with the Barbican. Learn more and view the programme here.